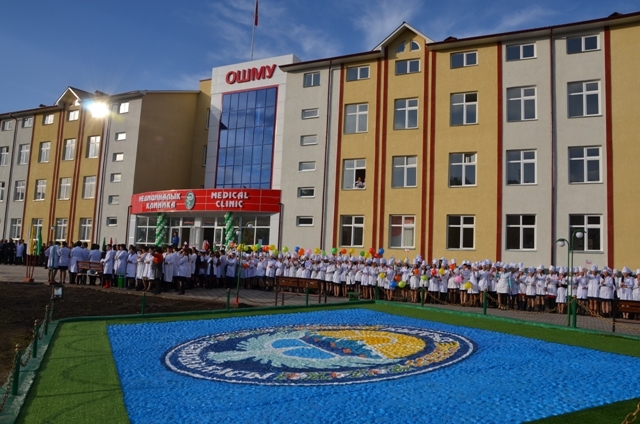 Faculty of Medicine – offers the most significant study block in medicine in Kyrgyz Republic. 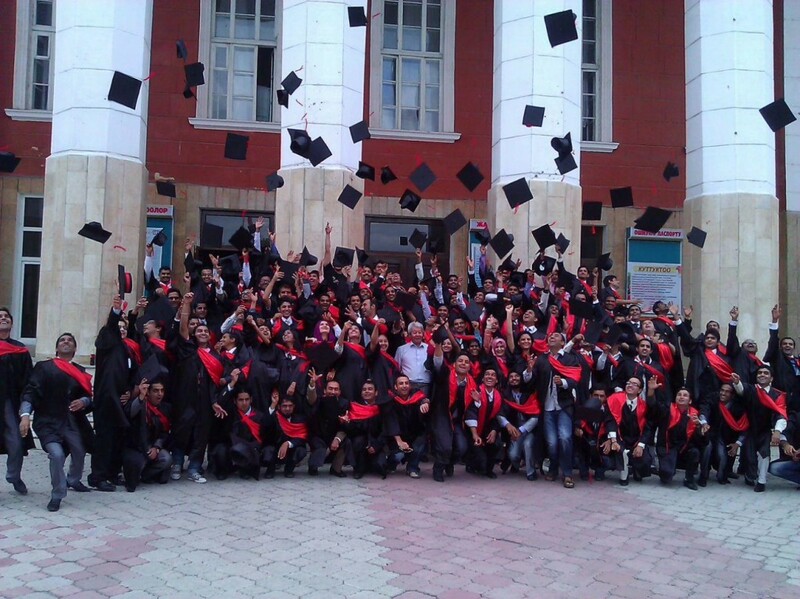 It is the legacy of the academic base and traditions of Jalalabad State University. 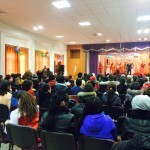 Due to its competitive education and liberal costs of study Jalalabad State University Faculty of Medicine is becoming increasingly popular among international students. 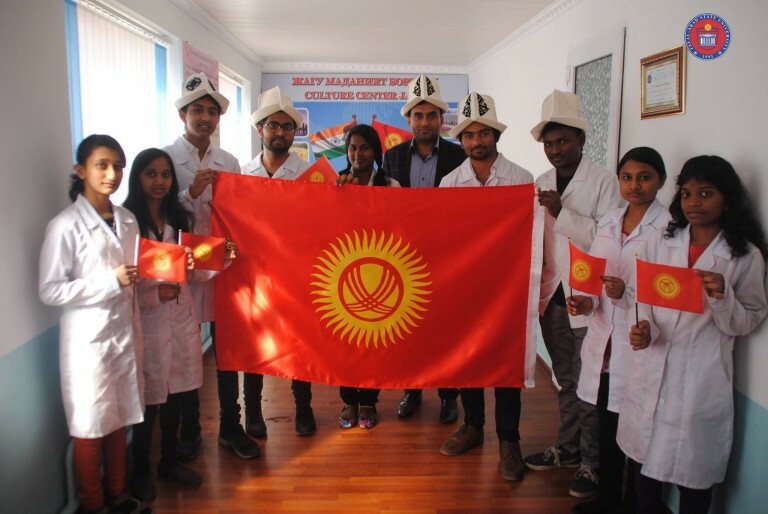 It offers a full professional education programme, so that upon the completion of studies, graduates can successfully continue their education in the selected speciality’s residency programme or medicine field’s Masters programme in Kyrgyz Republic or in another country of the world. 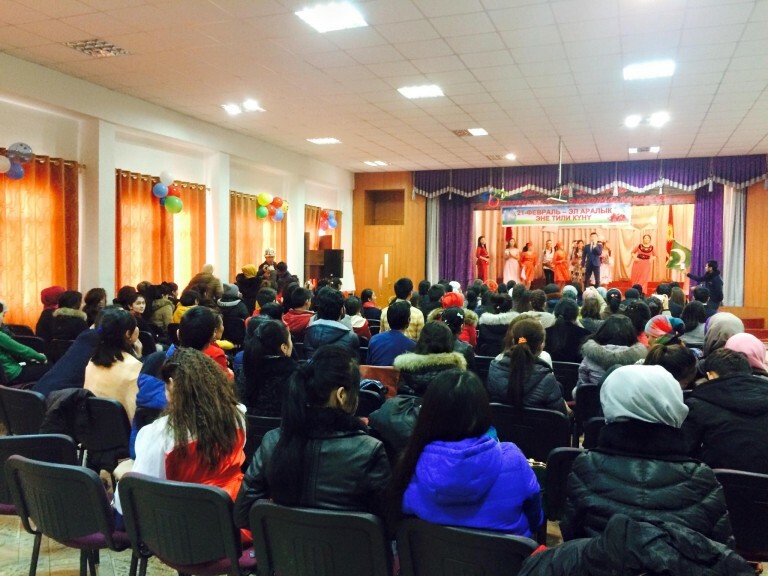 Students have the opportunity to study under the guidance of knowledgeable professors from universities from Kyrgyz Republic and abroad, as well as to acquire up-to-date knowledge and skills, which are competitive in Eurasia and the world. Jalalabad State University Faculty of Medicine has created a medicine study development plan for the next five years, which has it becoming the leading centre for medical education in the Central asian region. A world’s best practice university medical study process, examination quality standards and modern teaching technology will be introduced. 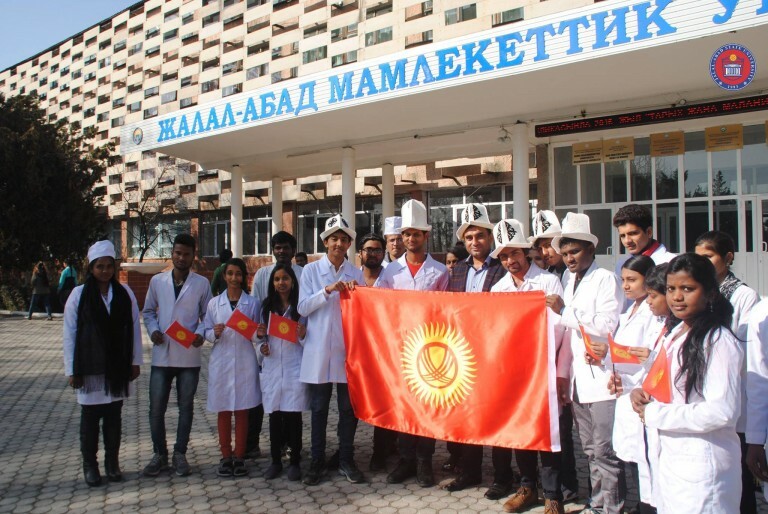 Compared with the study of medicine at most Eurasian universities, studies at the Jalalabad State University Faculty of Medicine is more widely integrated into clinical practice than the others. 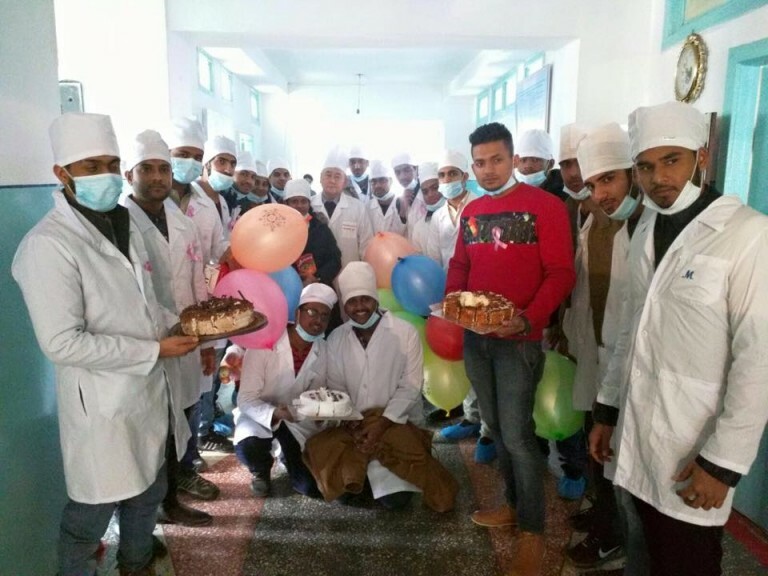 Students gain a foundation in the profession at university clinical hospitals: at the Jalalabad provincial headquarters hospital, Jalalabad city hospital and other hospitals associated with the faculty of medicine.. 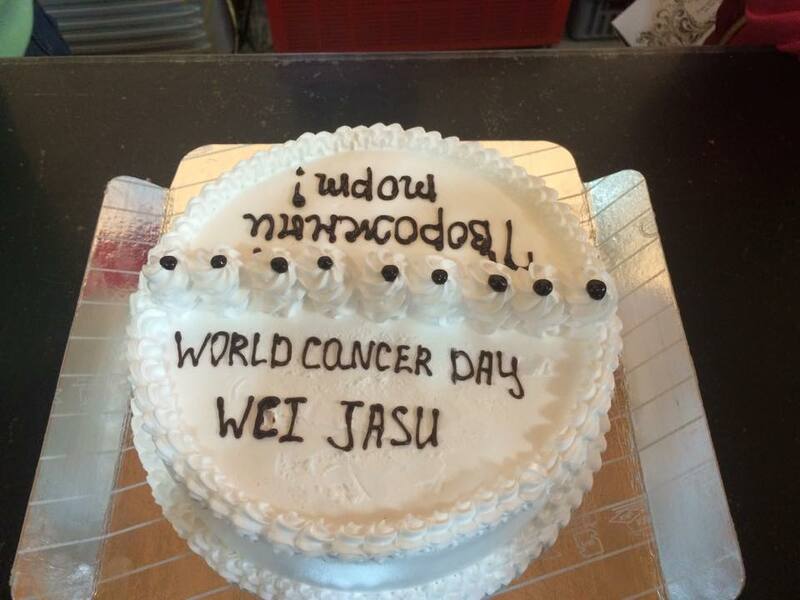 They are the main treatment and medical science institutions in Jalalabad province. 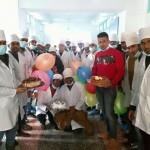 Jalalabad State University Faculty of Medicine departments not only coordinate student teaching in all clinical and theoretical medical disciplines, but also the cooperation between other countries’ universities and scientific institutes and have become scientific schools and research centres, ensuring the professional quality of Jalalabad State University teaching staff. 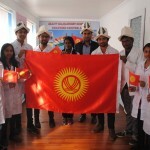 Graduates and teaching staff of the Jalalabad State University Faculty of Medicine work successfully in Kyrgyz and foreign clinics, research institutes and in international health protection organisations. 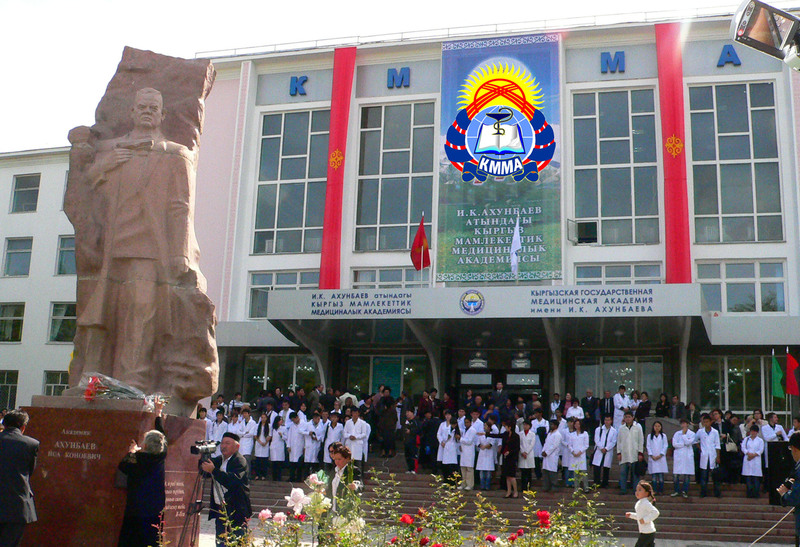 One day it will be top university in kyrgyzstan. 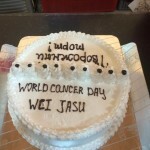 Lucky to study in this university.